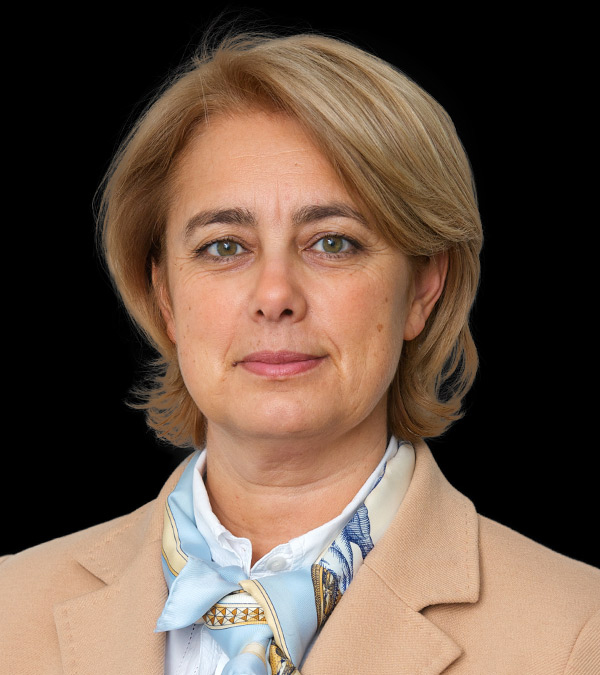 Hunton & Williams announces the further development of its life science practice in Europe with the arrival of Geneviève Michaux in Brussels, from Covington & Burling LLP, as counsel in the firm’s food and drug group. Ms Michaux’s practice covers a wide range of matters involving European, French, and Belgian pharmaceu­ti­cal, medical device, and cosmetic law, including marketing authorization, clinical trials, life cycle management, labeling and promotion, regulatory status of borderline products, orphan status, and pediatric requirements and rewards, among others. Ms Michaux advises pharma­ceu­tical companies on proposed EU laws and policies, in addition to compliance work, and was deeply involved in helping to shape the new EU Paediatric Regulation. In addition, she counsels manufacturers of medical devices and cosmetics on the full range of regulatory issues facing these industries. Ms Michaux has particular experience in assisting pharmaceu­ti­cal companies with obtaining Supplementary Protection Certificates (SPC), which extend the term of patent protection for innovative products. The food and drug lawyers of Hunton & Williams provide domestic and international legal and regulatory assistance to small growth companies and large multinational corporations regarding products regulated by the Food and Drug Act and similar legislation worldwide, including the design, development and marketing of food products, drugs, and medical devices. Ms Michaux received her law degrees from Harvard Law School and the Université Libre de Bruxelles. She speaks and writes frequently on life sciences-related topics.